Finding it difficult to maintain relationships with family or friends? Conflicted? Want someone to talk to? Granville Consultancy has provided individual counselling, professional psychotherapy, relationship and family therapy since 2001. We firmly believe that every client deserves the right to be heard and to be understood. 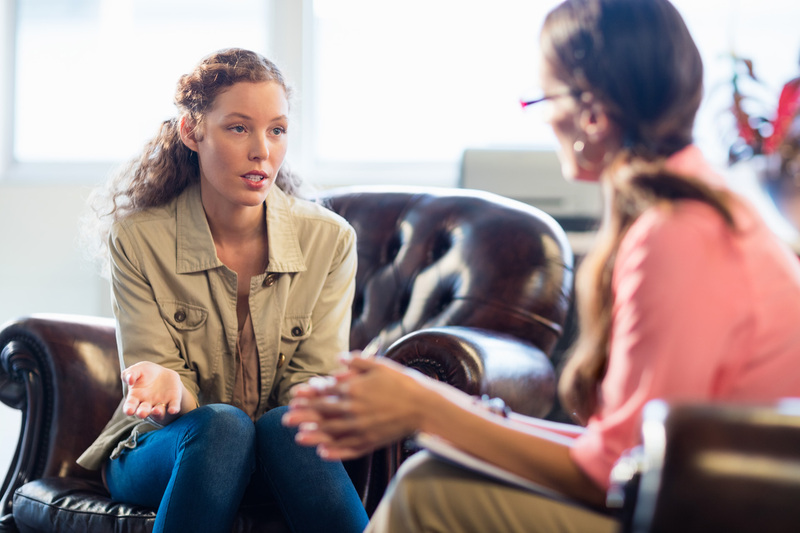 Counselling and therapy can only begin when there is somebody there to listen to personal problems and concerns attentively. Our personal and family therapy sessions help clients come to terms with major changes in their lives. From a broken relationship to the loss of a loved one, our qualified team of counsellors provides understanding support and help clients to make life changes. These changes allow them to tackle their problems and difficulties positively. Our personal counselling and family therapy extends to clients nationwide. Granville Consultancy caters for parents, children, teenagers, adolescents, individuals, families and couples. At Granville Consultancy, there’s always somebody willing to listen to your personal problems, your relationship issues or your family difficulties. Based in Bromley, we provide professional and personal counselling nationwide. The empathetic techniques that we use encourage open communication and understanding. By sharing their problems with our counsellors, clients receive the help that they need and discover personal clarity through the routes that we use. By listening, helping and advising our clients on the best routes to take, we deliver a unique counselling experience that resolves problems for all individuals and families. Granville Consultancy is able to offer specific focused counselling and therapeutic interventions for those who have lost loved ones due to a death from a road collision, those suffering injuries from a traffic accident, as well as , drivers involved or witnesses. This involves support for victims of current incidents or help with managing trauma and distress years after the collision. Additionally, our trained practitioners work to explore the impact & the process of attending a coroner’s court and can support individuals in writing an impact statement. Whether you are experiencing grief or guilt our model of support is intended to help you overcome blocks to your wellbeing.